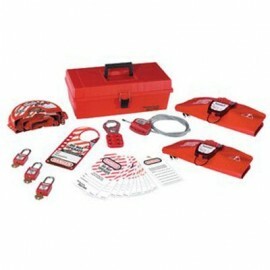 These personal lockout kits are designed to organize commonly used lockout tagout devices for individual workers. 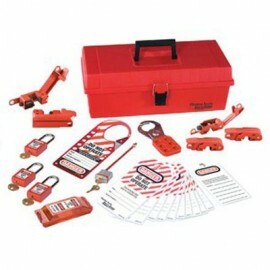 Equipped with essential lockout items for electrical and/or valve lockout applications. Durable carrying case keeps important lockout devices and padlocks together. Padlocks are keyed alike for worker's convenience.